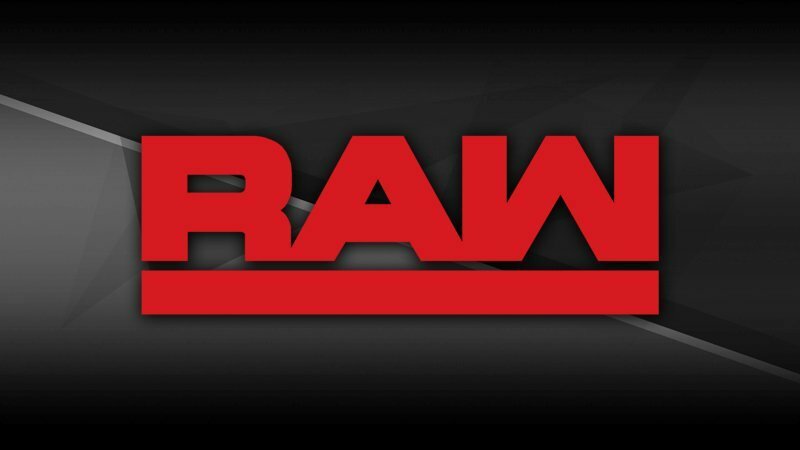 WrestleZone encourages you to begin your RAW discussion in the comments section below, in the WZ Forums or via the WZ Facebook Discussion Group. WrestleZone’s live coverage begins at 7:00 pm EST. Use the hashtag #WZChat on Twitter during RAW and your tweet may be featured right here on the main page of WrestleZone! Is Braun Strowman truly ready for Brock Lesnar? After pinning Dean Ambrose in this past Monday night’s Six-Man Tag Team Match, an increasingly aggressive Seth Rollins earned an Intercontinental Championship that, per Triple H, would be a Falls Count Anywhere Match. Taking full advantage of the lenient stipulation, The Architect battered the self-proclaimed “Moral Compass of WWE” all over the arena, even ambushing his foe before the match. After hitting Ambrose with a Stomp that would have won the bout, however, Bobby Lashley — who had brawled with The Kingslayer as Raw went on the air — hit the ring and mercilessly pummeled the would-be Intercontinental Champion. After Ambrose scored the pinfall, “The All Mighty One” continued the brutality by driving Rollins through a table. This coming Monday on Raw, Rollins will once again have a chance to reclaim Team Red’s workhorse title, but he’ll need to battle both Ambrose and Lashley in a Triple Threat Match. Who will walk into the WWE Royal Rumble event as Intercontinental Champion? 2018 wasn’t kind to The Revival, and 2019 isn’t going any differently for Scott Dawson & Dash Wilder. One week after Raw Tag Team Champions Bobby Roode & Chad Gable held on to their titles after the wrong member of The Revival was pinned, a rematch ended in controversy when Gable scored the 1-2-3 on Dawson, even though the “Top Guy’s” foot was on the rope — a tactic that should have broken up the pin. Following two controversial defeats in so many weeks, The Revival claim there’s a conspiracy against them and, really, can you blame them?